We are open again after closing for winter! 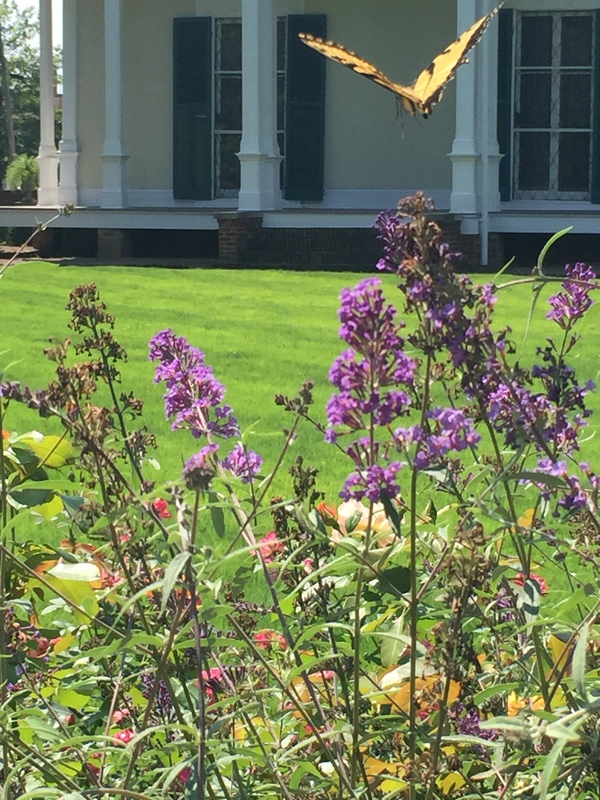 The great people of the Little Garden Club of Corinth are already planning events and we will post details as they become available. Come on by this year and see us! 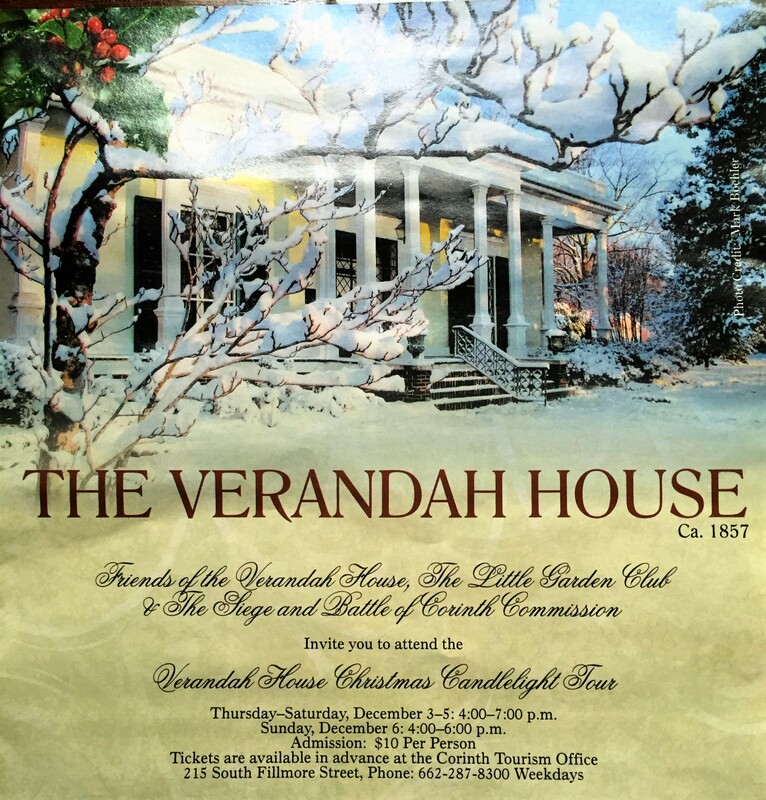 Come join us this December for a wonderful candlelight tour of Verandah-Curlee House. 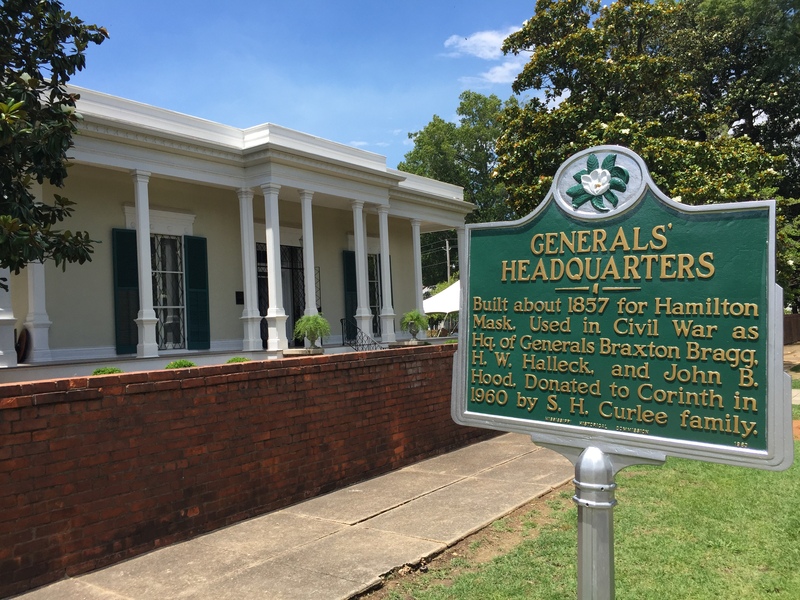 The historic home will be decorated 1860 style and will feature period costumed guides; music from Dickens’ Christmas Carol by the Corinth Theatre-Arts cast; children’s choirs, and First Baptist Church Men’s Quartet. Spiced Cider will be available in the guest cottage. My gosh, has it been three months already? The first week we were opened we hosted a beautiful wedding reception on the north lawn. Lights, music, dancing, a beautiful bride. Not even a little rain shower could dampen a great party. Just as a reminder, we are available as a venue so keep us in mind. Oh, and one other thing, the house looks spectacular when it is lit up at night. The repairs to the brick walk is nearly finished and it adds such a wonderful touch to the north gardens. Speaking of the gardens, they are looking awesome thanks to the talented folks at the Corinth Nursery (more on this later). On the south side, the kitchen garden has delivered up a real bounty of tomatoes, okra, corn, peppers, beans and herbs. I’ve got to admit, the okra was particularly tasty this summer. Now that the hot weather has left us (hopefully), a stroll around the grounds and a pause on of the benches is wonderful way to escape for a few minutes. After a very long eight year rest, the doors of the Verandah-Curlee House are open again. We have a lot to share; stories of our past, plans for the future, events, everyday happenings, and observations of our amazing neighborhood. Time to get started and put the house in the twenty-first century.